ACI Medical combines a modern CAD/CAM tool room with a wide range of injection molding equipment, assembly capabilities and part printing. 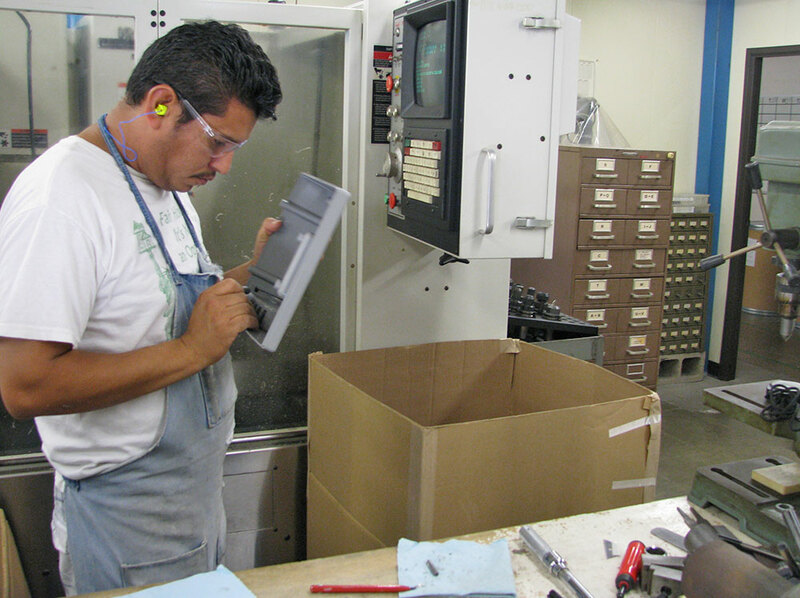 Parts are molded for medical, industrial and consumer products. We offer many advantages for plastic injection molding. 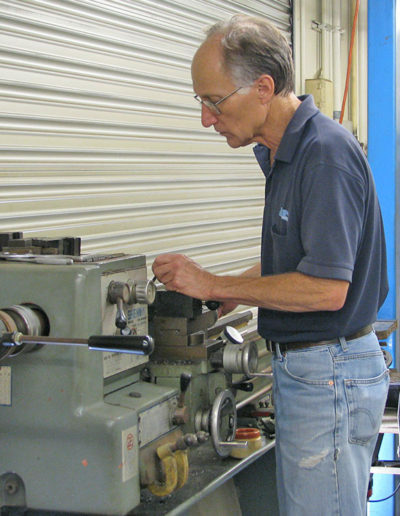 Our complete tool room includes CNC, EDM and conventional machinery. 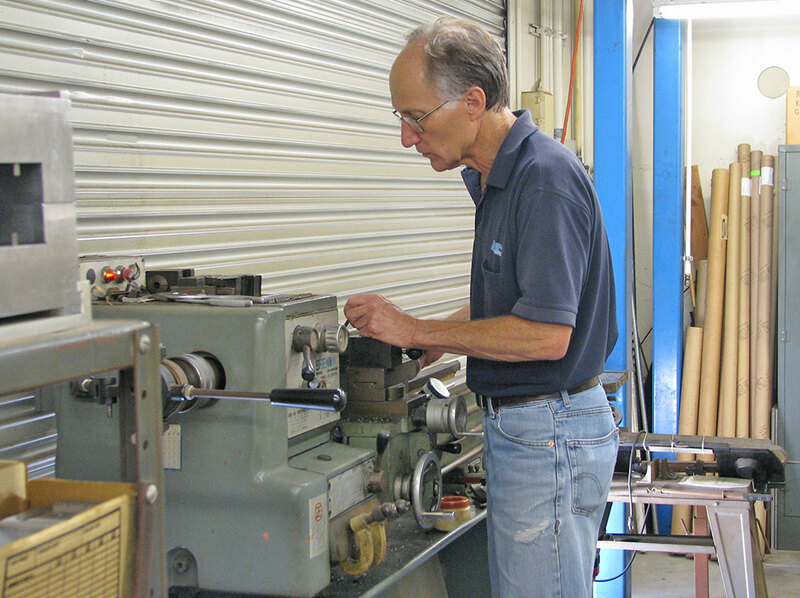 In addition to standard steel tooling, we are experts at low cost ALUMINUM TOOLING. More than 100,000 parts can be produced before tool modifications will be required (usually at ejectors or slides). Small parts can be tooled as inserts to either MUD frames or our proprietary frames resulting in even lower-cost tooling. Tooling can be generated in days, if necessary, by combining aluminum tooling with our insert capabilities. 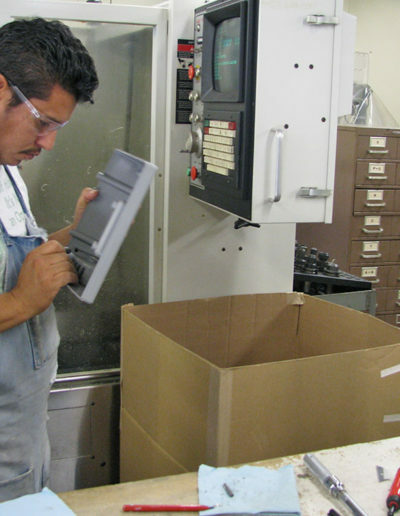 Our mold makers have many years of experience in medical product design and we are happy to suggest design changes that will reduce tooling cost to improve part function. We maintain a wide variety of FDA resins in stock to quickly try new ideas. 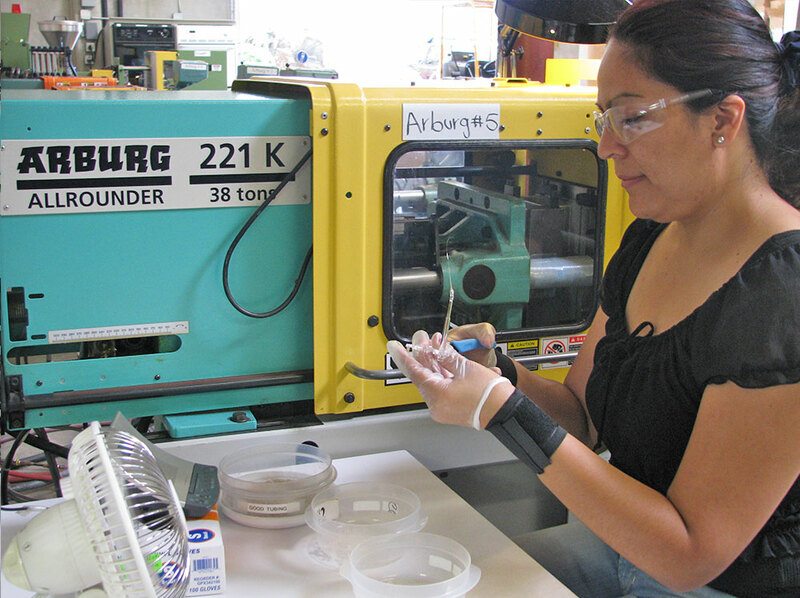 Molding capacities range from 28 to 308 tons and up to 25 ounce shots – very small parts to instrument enclosures. 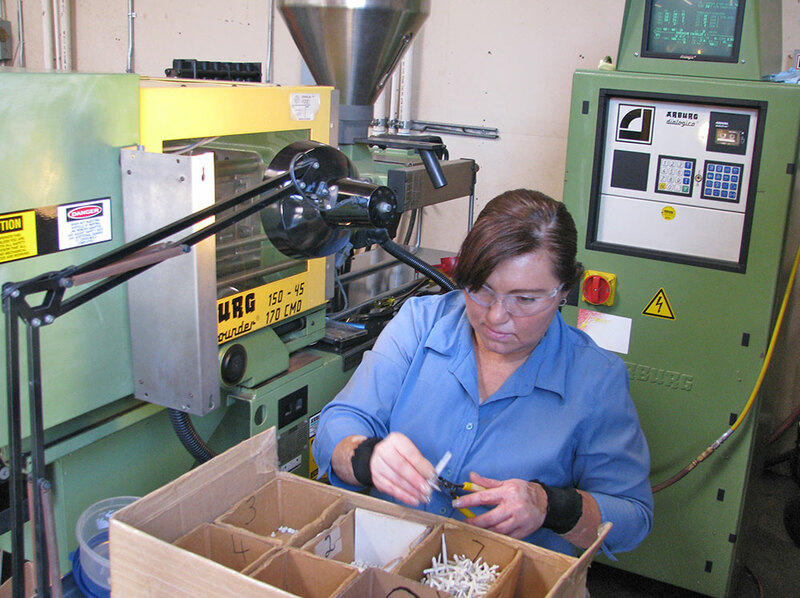 Secondary operations include machining, assembly, ultrasonic inserts and part printing. ACI Medical is a privately owned company that provides personal, responsive service. Give us a try!